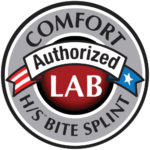 Axi Dental Lab - It's no accident that our customers choose Axi Dental Lab to service their patients.  It's no accident that our customers choose Axi Dental Lab to service their patients. 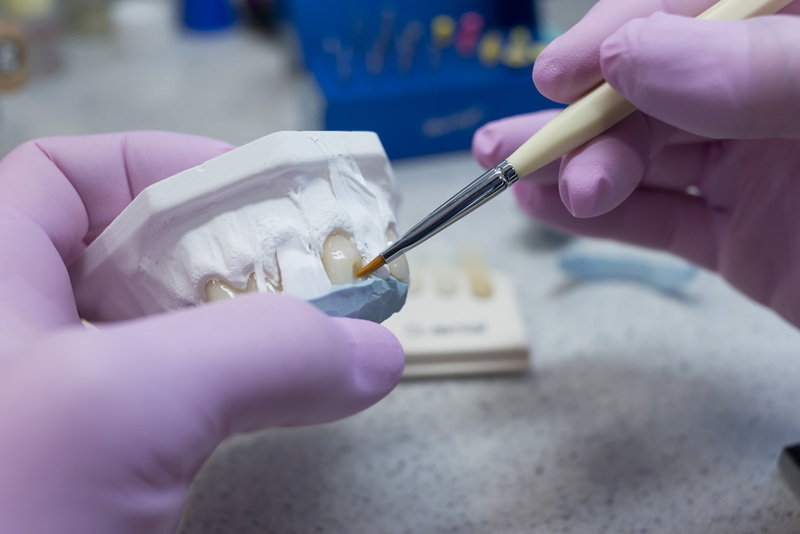 Axi Dental Laboratory delivers affordable, high-quality dental restorations using the latest technology and the finest materials available to any location in the United States. 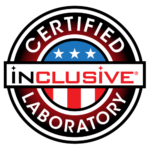 With over 20 years of laboratory experience we’ve learned that quality matters most. It’s as essential to our business as it is to yours. 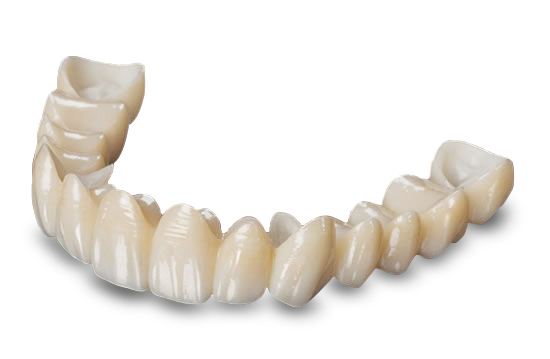 That’s why we’ve made it our mission to fabricate superior restorations quickly and affordably. 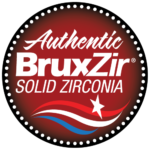 We take pride in the fact that all of our restorations are made in the USA. 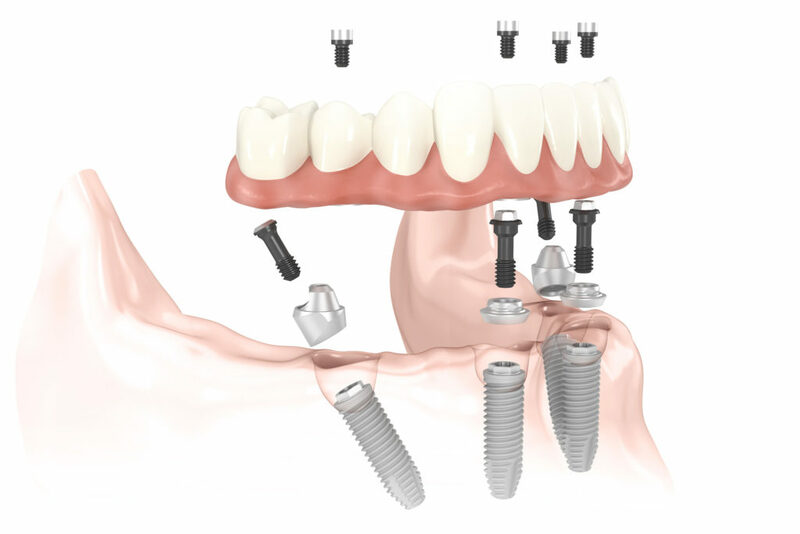 We proudly offer a wide variety of restoration options from which to choose when planning treatment for your patients. 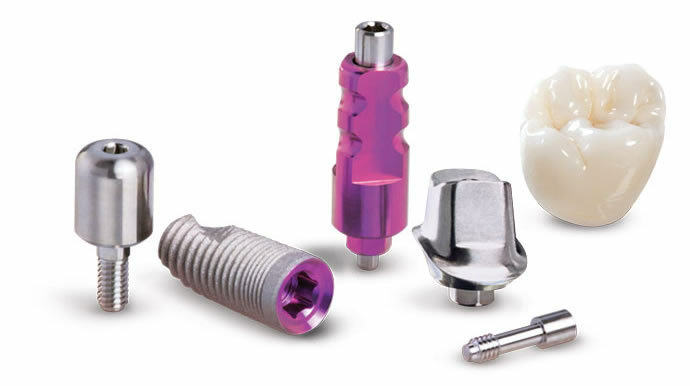 From screw-retained crowns and custom milled abutments, to milled full-arch Zirconia prosthesis, we have all your needs covered and available on demand. Even if you’re not sure what the best option is for your case, our experienced technical advisors can help you decide. 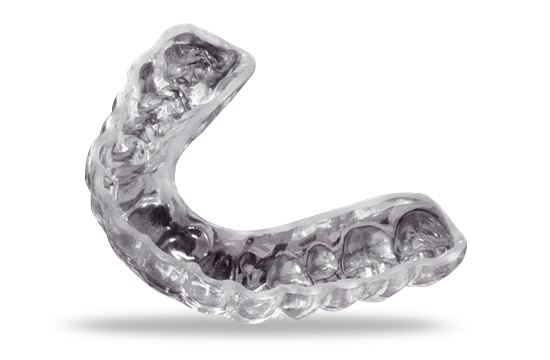 Our removable and provisional dentures, guards and bite splints are manufactured to the highest standards and tolerances using cutting-edge fabrication technology and techniques. 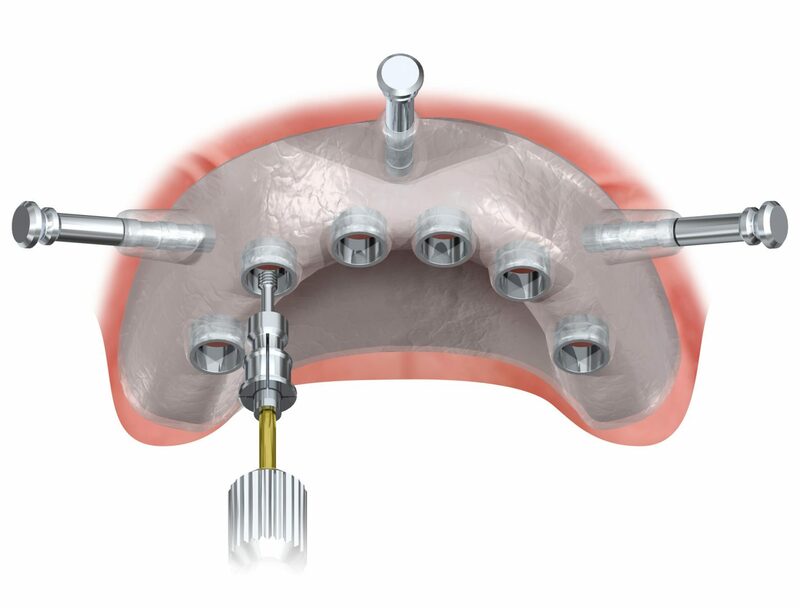 Axi Dental Lab is a leader in manufacturing surgical guides for implant operations. 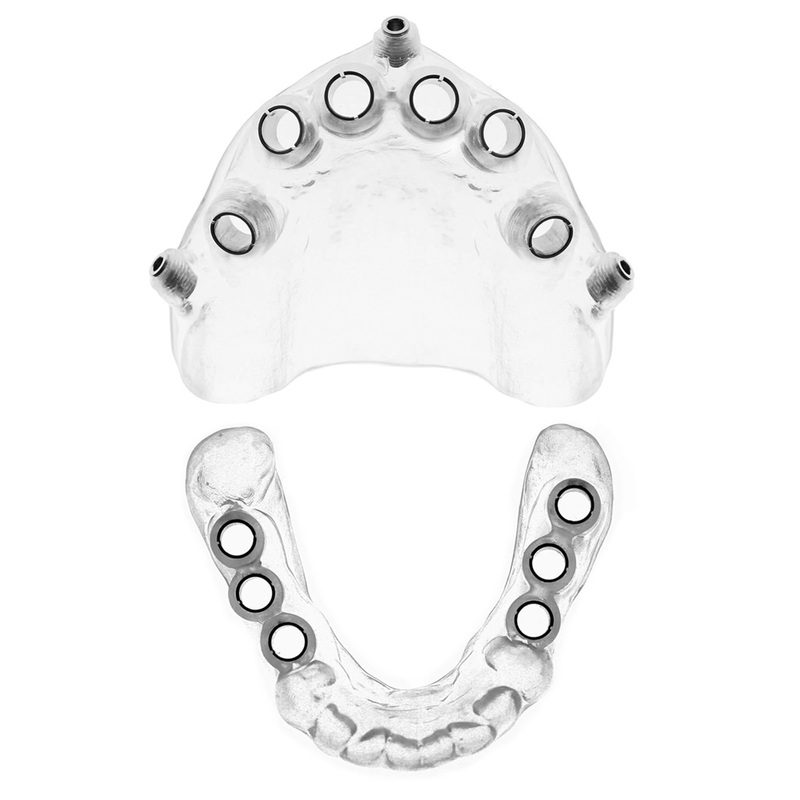 Our guides are modeled in 3D and extruded using a biocompatible resin tuned for the specific accuracy needs of dental applications. 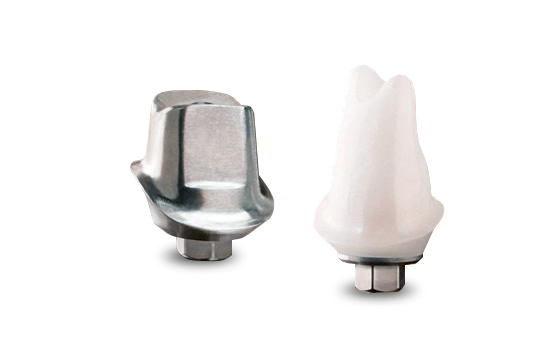 With accuracy tolerances as tight as ± 35 microns, these guides offer incredibly precise control over the implant procedure. 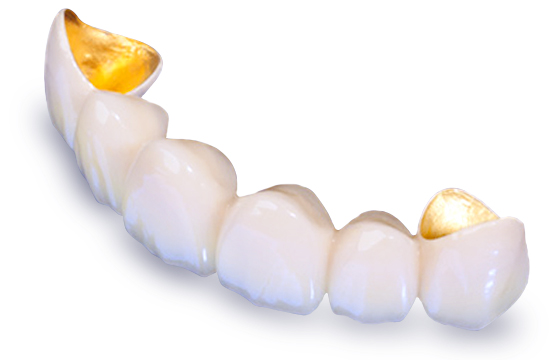 Consider us your in-house dental lab—without the cost or overhead. By using the latest technology and equipment, we are able to provide consistent quality at an unbeatable price. Let us create a tailored workflow that aligns with your goals and exceeds your expectations. We understand efficient communication is essential. So whether you prefer phone, email, text messaging, or video chat, we’ll align our methods to suit your workflow. Start to create your own profile now by filling out the form below or calling us at 1-800-294-1998. © 2017 Axi Dental Laboratory. All Rights Reserved.